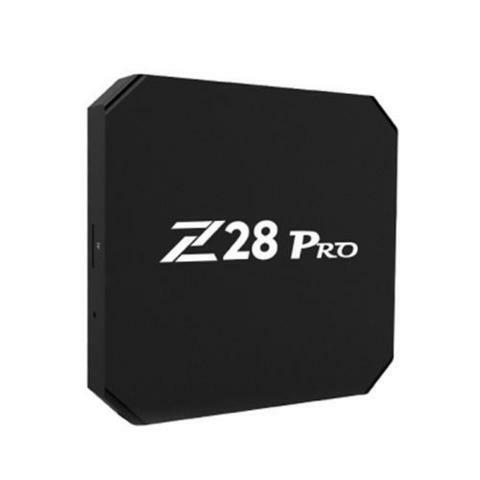 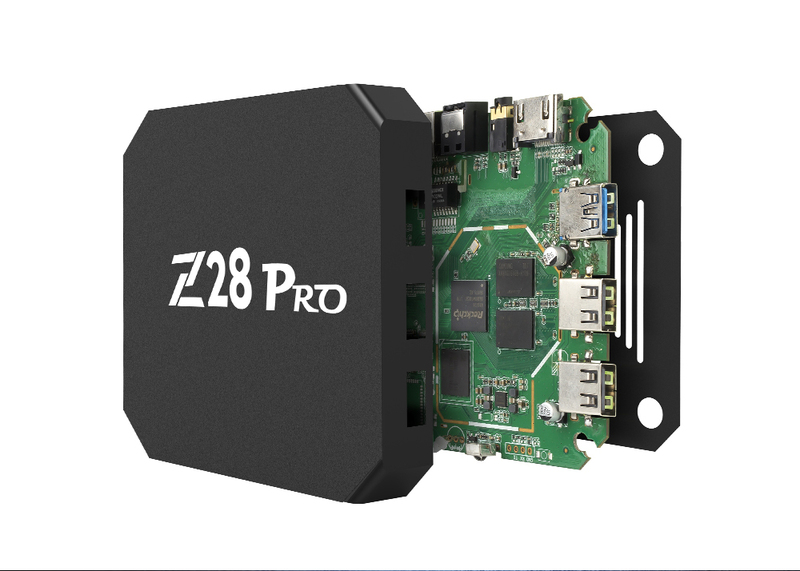 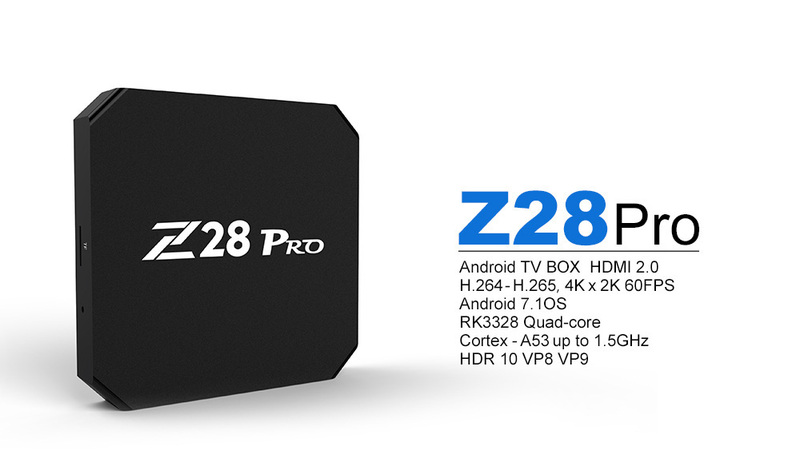 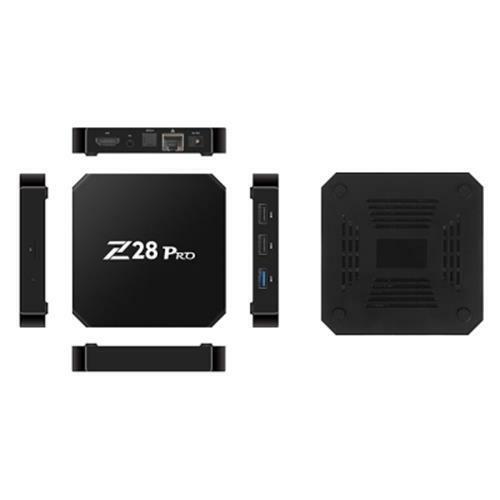 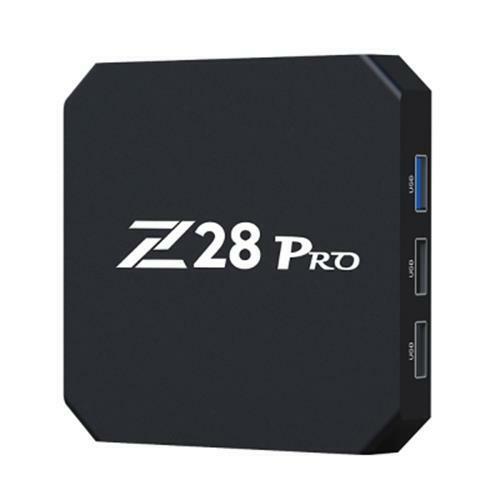 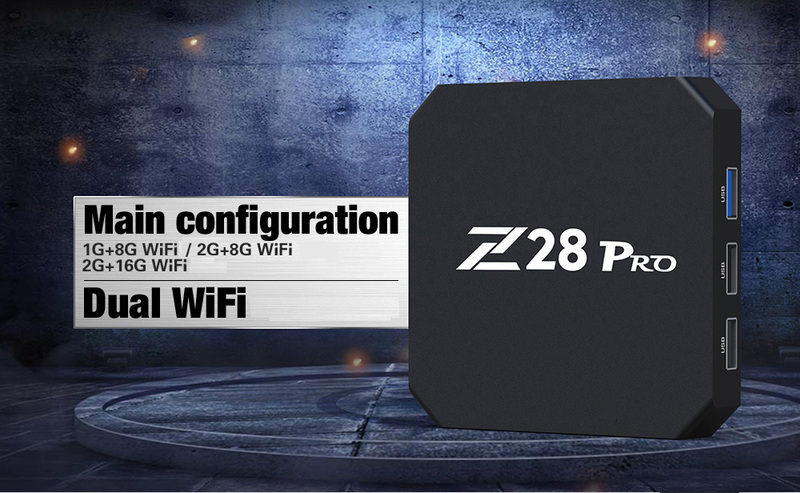 Z28 Pro TV box comes with RK3328 CPU 4-core Cortex - A53 1.5GHz, which is perfect for 4K video solution with its penta-core Mali - 450 Graphics GPU. 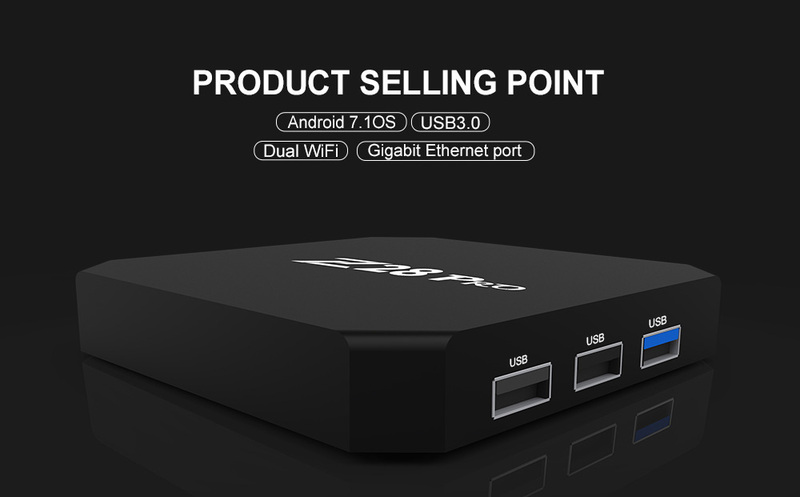 With the Android 7.1 version, tons of SNS applications can be downloaded from online. 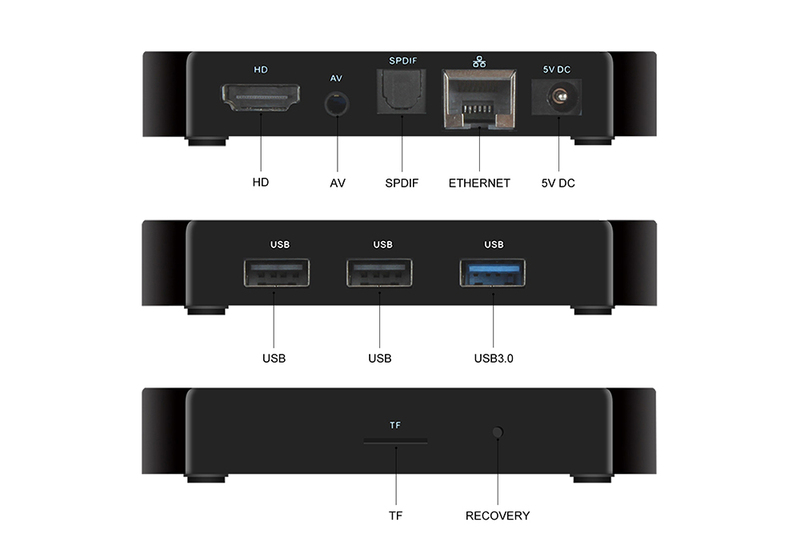 Users can also browse all video websites with the box. 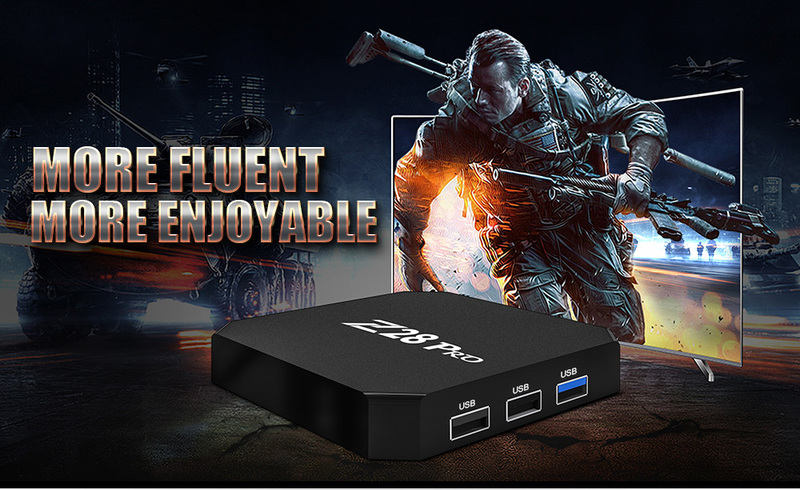 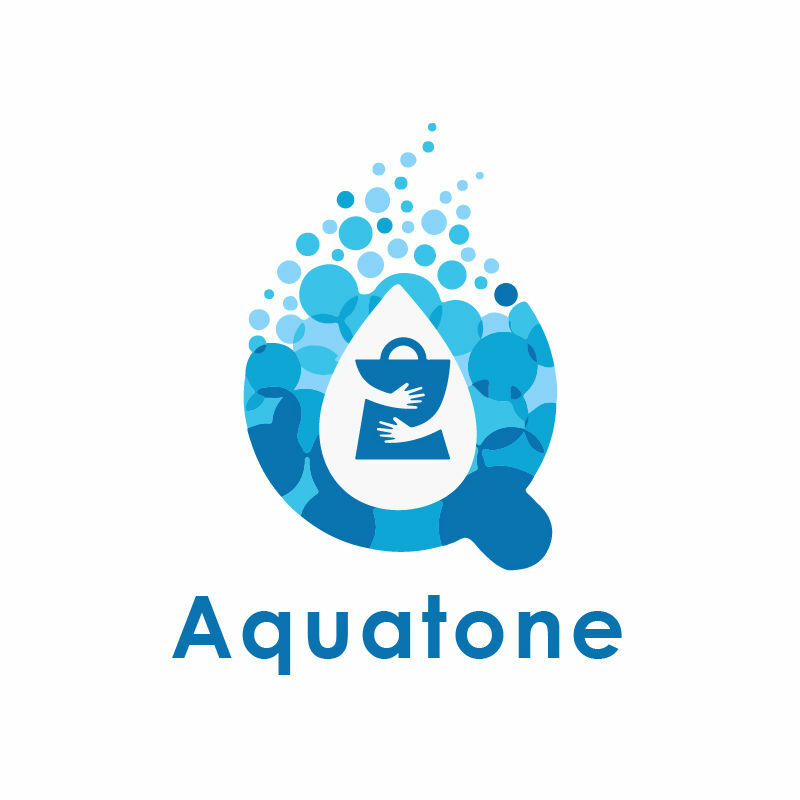 It is a practical home product, turn your TV into smart TV, you can enjoy all your favorite movies, food shows and entertainment programs.